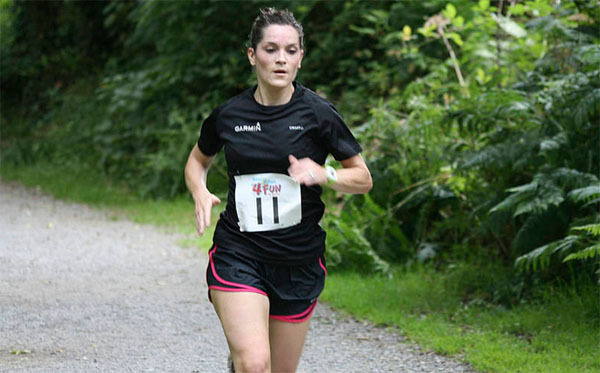 Ballincollig Run4Fun 5km : Congratulations to Sandra Manning, first lady home in the Ballincollig Park 5km held last Sunday the 27th of July. 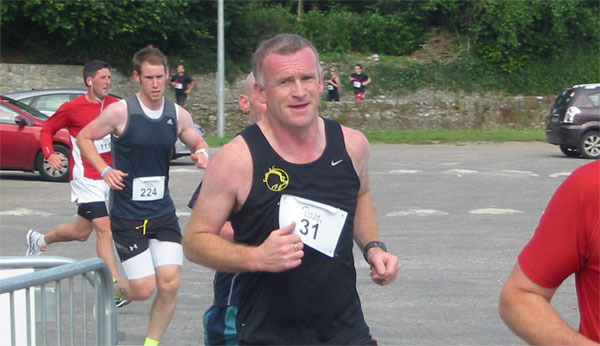 This was the first run in the Rebel Run4Fun 5k series in Ballincollig organised by the Cork Sports Partnership. 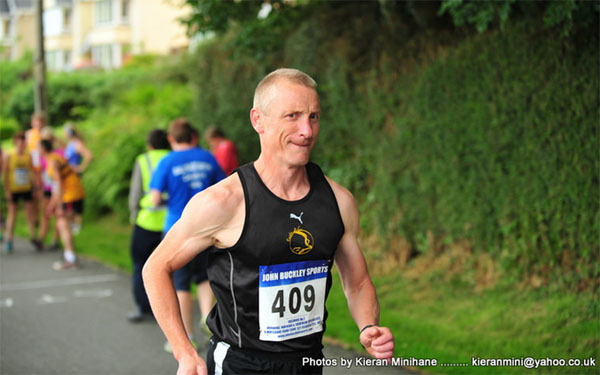 Ballynonty 10 mile : This 10 mile road race on Sunday 27th July was hosted by Ballynonty AC in Co.Tipperary. Every year, a number of Eagle athletes travel to this event and this year it was Gerard Down and John Desmond who made the trip. 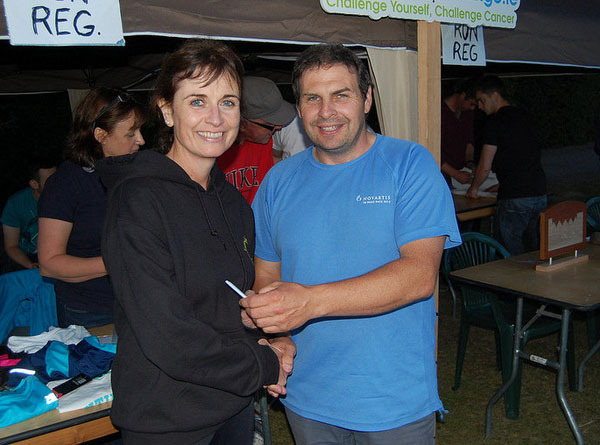 Gerard won the 2nd M55 prize. 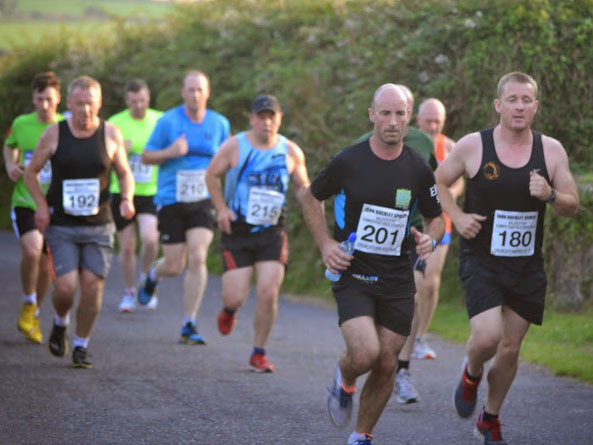 Shannonvale 10k : This 10k race near Clonakilty on Friday the 25th of July and there were two Eagle AC members. 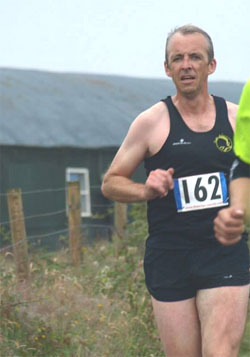 Mary Cotter came within two seconds of being first in the F50 category while Don Keohane was 4th overall. 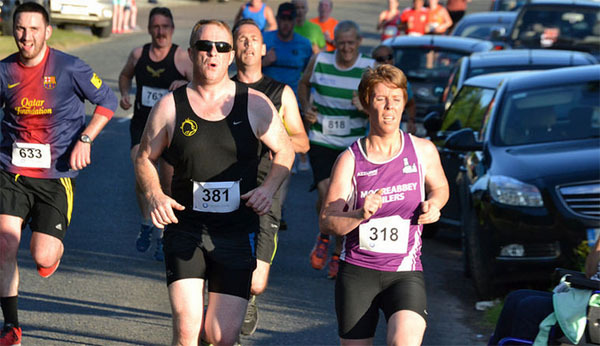 Ballinascarthy 10k : This 10k race between Bandon and Clonakilty was held on Friday the 4th of July. 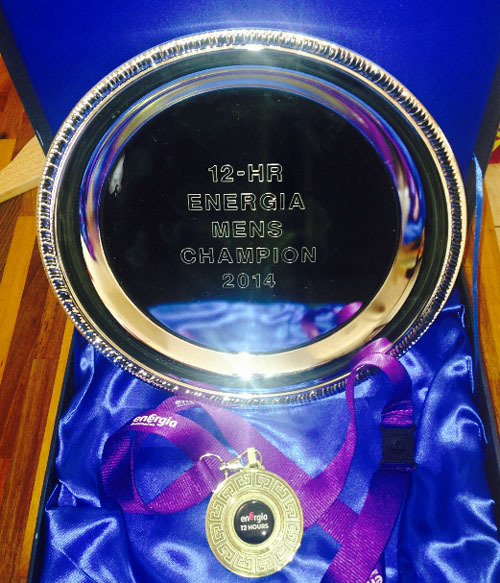 Three Eagle members took part. 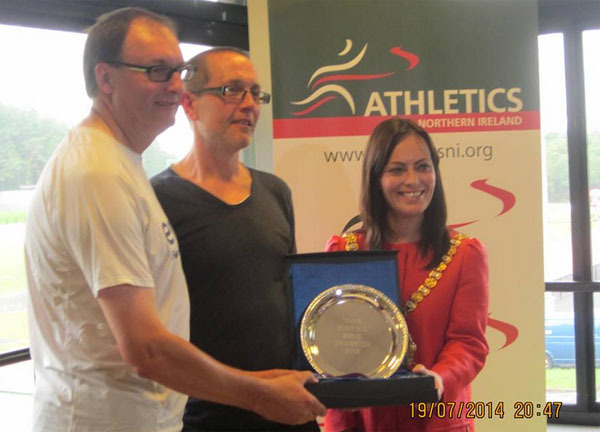 Graded Track & Field League : The 6th leg of the Cork Graded Track & Field League was held at the CIT track on Monday the 28th of July. There were 3 Eagle AC members in the second 3000m race. 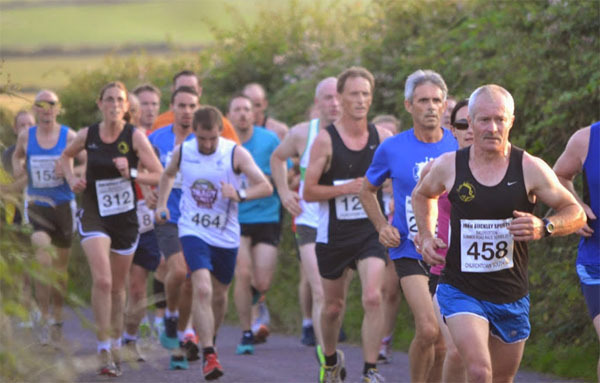 A total of 39 Eagle AC members took part in this years Churchtown South 5 mile road race, the third race in the Ballycotton Summer Series. 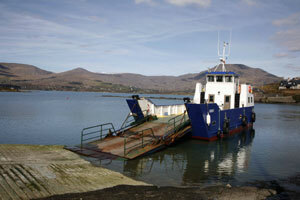 The last two weeks have been a case of feast or famine. 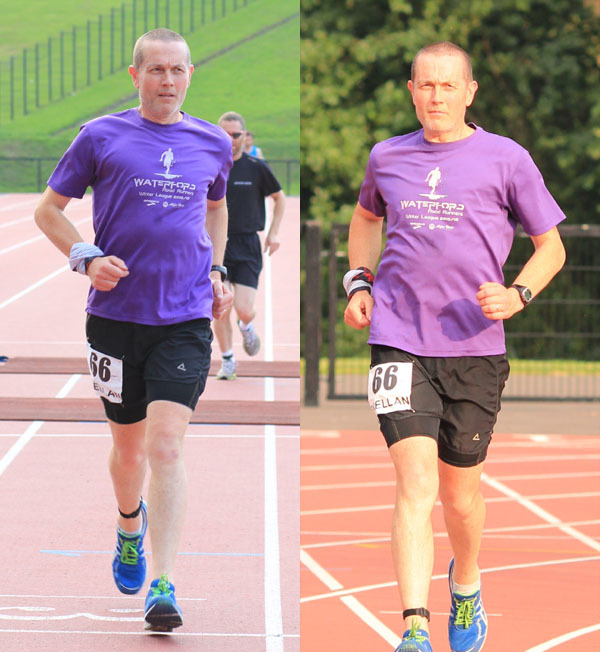 Last week, we had relatively few results and in the last week, we had members in no less than 6 races. 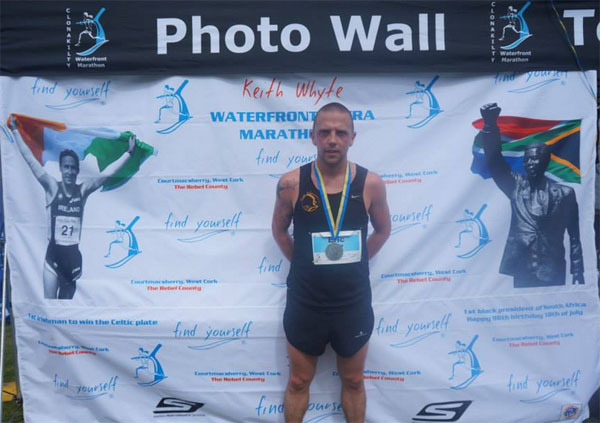 Run Killarney Marathon and Half Marathon: This was on Saturday the 19th of July. 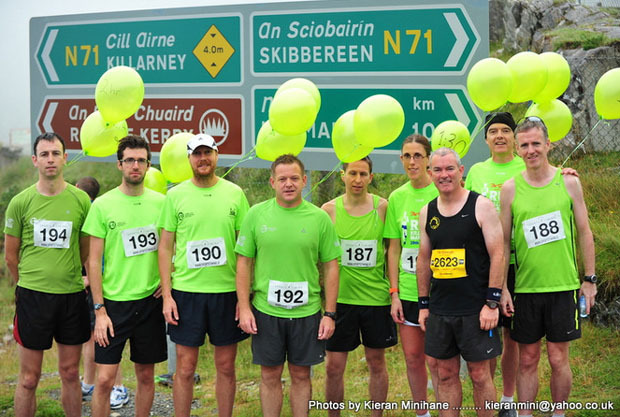 A large contingent of Eagles travelled West last weekend to take part in the Run Killarney Marathon and Half Marathon events, the majority of whom were undertaking pacing duties! 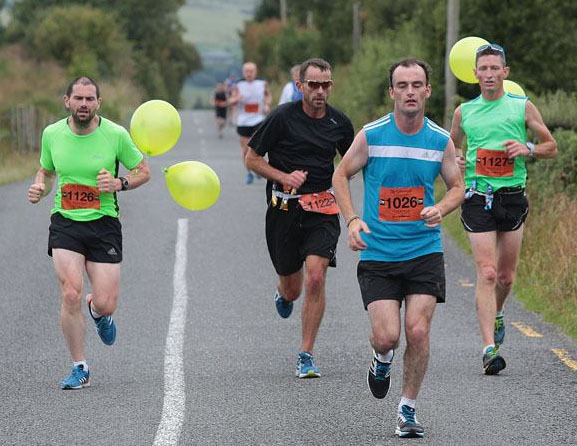 In the Full Marathon, Damien Coleman paced the 3:30 group, while Jo Fearon did 4:30 duties. 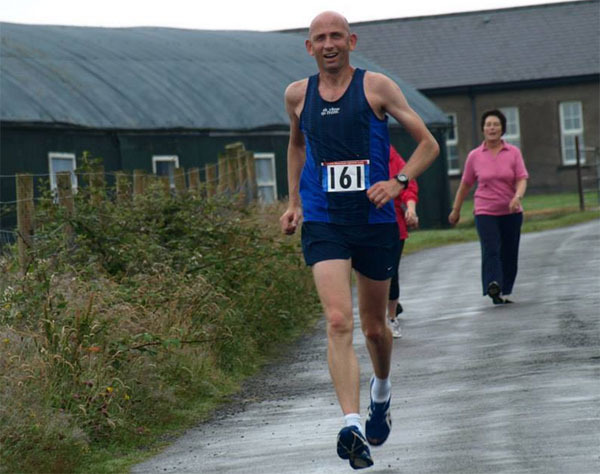 In the Half marathon, all but one of the pacers were from the club. 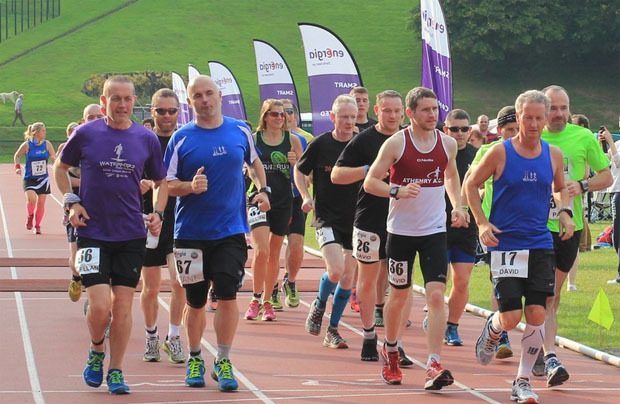 We also had at least 7 other members taking part in the race (clubs not listed in results). 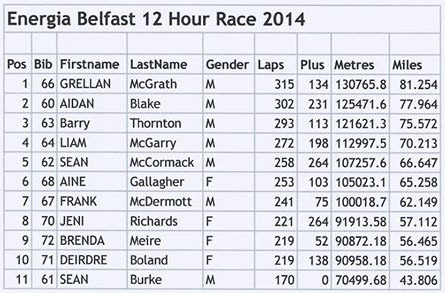 Eagle AC club member Grellan McGrath has just won the 12 hour race in Belfast. 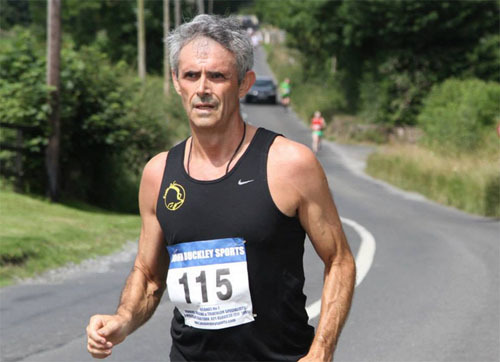 Starting at 6:45 pm on Friday evening (18th July 2014), Grellan completed 315 laps of the 400m Mary Peters track to complete a staggering 81.2 miles / 130.7 kms. 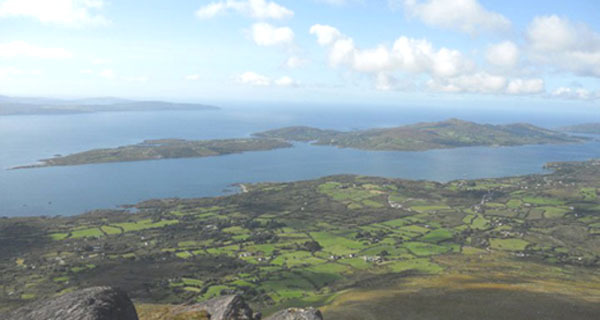 Grellan is of course no stranger to winning Ultra races having won the Connemara 100 mile in 2013. 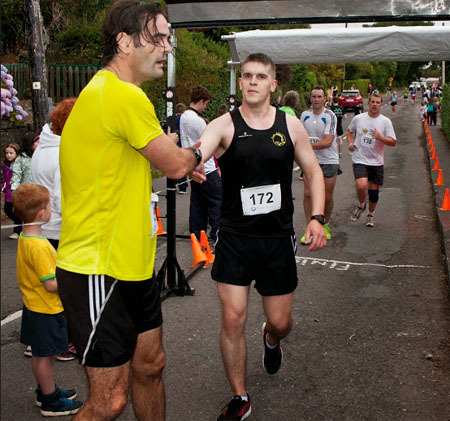 Streets of Fermoy 5k: Mike McGrath was our sole representative in this race. 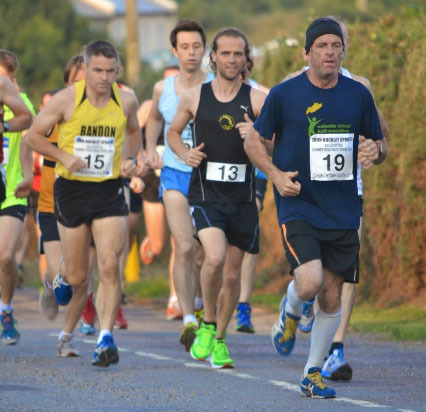 Carrigtwohill 5km: Twelve Eagles took part in this popular 5km race in Carrigtwohill, with several taking category prizes.